Ronda, Seville and the exciting Camino del Rey. 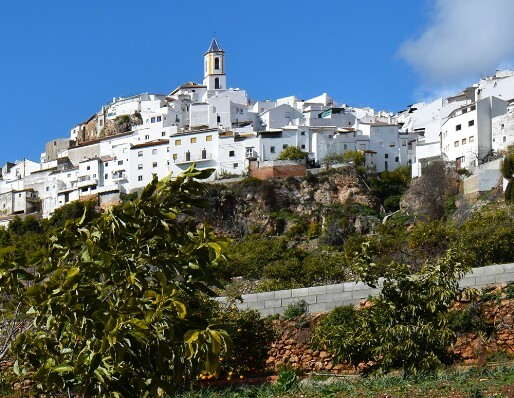 Yunquera is a very attractive "pueblo blanco", with incredible views, dense vegetation, sweeping mountains and some of the most beautiful whitewashed buildings and cobbled streets found anywhere in Southern Spain. Yunquera is the most elevated town in the province of Malaga and has some of the best views in the Sierra de las Nieves - the fifty or so kilometres from Malaga airport or the coast is well worth the trip whether for a weekend or longer. Growing in popularity as a tourist destination, Yunquera is full of history, wonderful local produce and incredible value restaurants and bars. 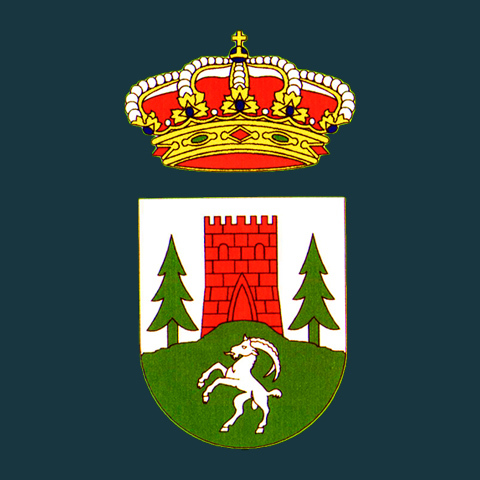 Yunquera is a town of around 3000 inhabitants on the main road between Coín and Ronda. It is an attractive white-washed town with a cobbled main street, a central square and a wide range of local facilities. There are two interesting museums, an art gallery, ancient viewing tower and some of the most spectacular views across the Sierra de las Nieves National Park. You can have the convenience of staying in the village, the camping ground or the privacy of a small house in the mountains. 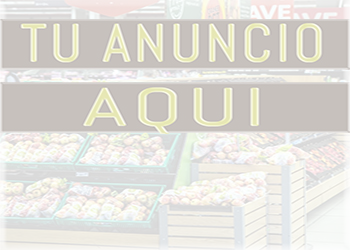 Yunquera has a comprehensive range of local shops and supermarkets, fresh local produce and many traditional restaurants and bars. Yunquera is a town of Arab origins and you can still find many indications of this as you walk through the narrow labyrinth of streets in the lower part of the town. Check out the garden areas of Fontanilla, Plano, La Majada Juan and Río Grande. Yunquera is a very well kept, traditional Spanish white village that not only has everything you need for a relaxing, enjoyable holiday but is also conveniently situated less than an hour from both the coast and Malaga airport.